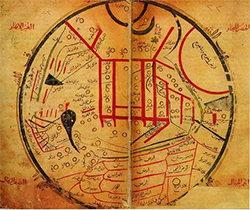 This project aims to offer ways of mapping the Mongol empire that highlight its role in generating inter-ecumenical travel and writing, as well as in developing new ways of visualizing its structures that do not depend on mapping conventions developed in succeeding nation states, particularly China and Russia. 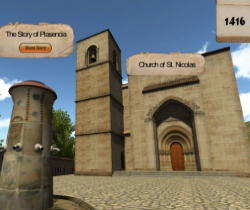 Virtual Plasencia V1.0 is a 3D visualization depicting the relationships between Jews, Catholics, and Muslims in medieval Spain. A visual interactive journey across 600 years and three continents. 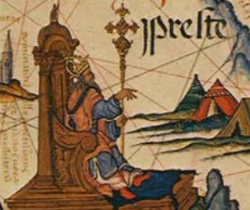 Early Global Connections in East Africa connecting Asia, India, Middle East and Europe. 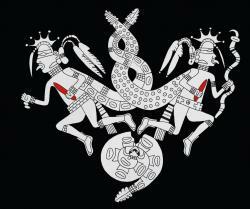 This project explores the historical connections between North America’s Woodland peoples and Mesoamericans. 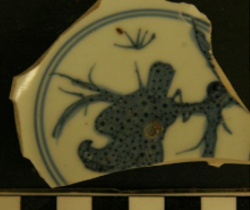 Tang dynasty shipwreck off Belitung Island replete with precious objects shows vibrancy of 9th century trade. 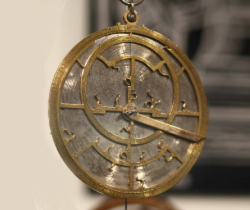 A digital portal for visitors to explore pre-modern cultures and their technologies and myths that led to enthusiasm for exploration. A multidisciplinary portal for researching the Second Plague Pandemic, the 500-year dissemination of plague that caused the mid-14th century Black Death as well as innumerable plague outbreaks across Eurasia and Africa. Unless otherwise stated, all content displayed on this portal is licensed under a Creative Commons Attribution 4.0 International License.